This guide will provide a framework that outlines technologies and the processes for planning the evolution of a smart city. Smart Cities and related solutions require technology standards and a cohesive process planning framework for the use of the internet of things to ensure interoperable, agile, and scalable solutions that are able to be implemented and maintained in a sustainable manner. This framework provides a methodology for municipalities and technology integrators to use as a tool to plan for innovative and technology solutions for smart cities. 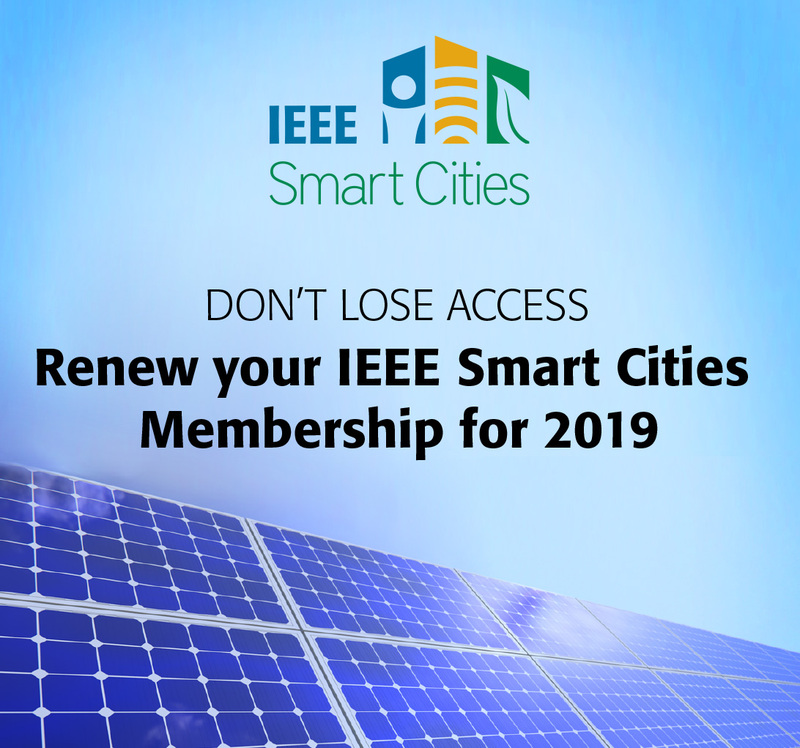 More information - visit the IEEE SA website. The 2019 IEEE 5th World Forum on Internet of Things (WF-IoT 2019), the premier conference for the IEEE IoT Initiative, will be held on 15-18 April 2019 in Limerick, Ireland. The theme of the Conference, "IoT and the Digital Revolution," signifies the importance of IoT technologies in bringing about the digital revolution and making it a reality. Participants from around the world will gather to present research results, share visions and ideas, obtain updates on latest technologies and expand professional and social networking. WF-IoT 2019 will feature a content-rich program which includes plenaries and presentations by distinguished experts on the latest technology developments and innovations in many fields and disciplines that drive the IoT solutions and applications. The Smart Cities track will be 3 days long. Advanced registration at special rates is open until February 28, 2019. Register now and save!